Do you have any questions? 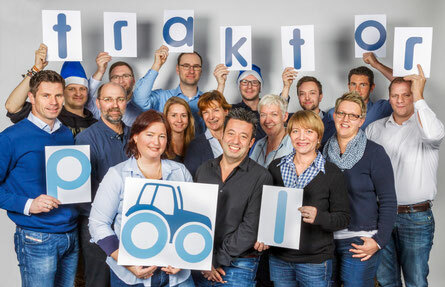 - advertise-on-traktorpools Webseite! Contact us! We will gladly provide you with a tailor-made offer free of charge.